Kia orana everyone! Kuki Airani Language Week is coming August 1st and I’ve got a new book to help celebrate the week. It’s a collection of achievers who have Cook Islands ancestry – from legends, through history and into the present. The aim of this book is to inspire Kuki Airani young people and anyone else who loves reading stories of people who overcame great challenges to achieve their goals in life. “Johnny” was one of the first Pacific women to publish writing in English. She kept journals in three languages – Pukapukan, Rarotongan and English. 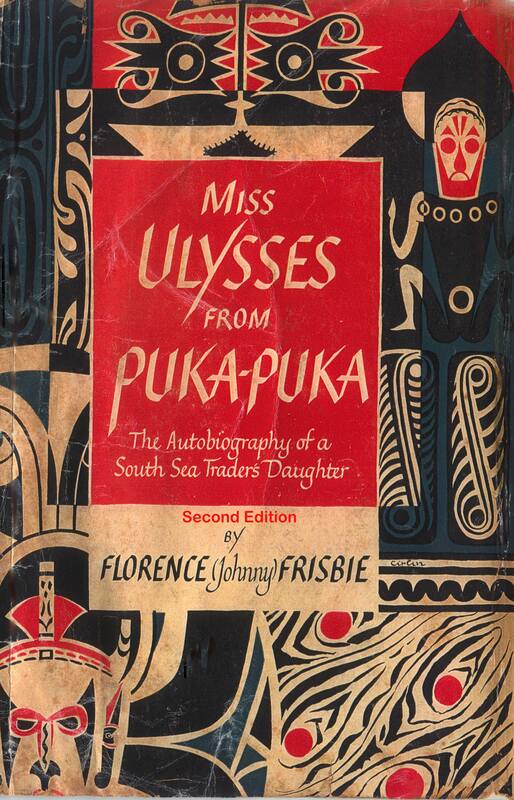 Her first autobiography, Miss Ulysses from Puka-Puka, was published in 1948, when she was just 15 years old. It describes her life growing up on Pukapuka. Johnny’s also a children’s writer, and her books have been translated into many Pacific languages. 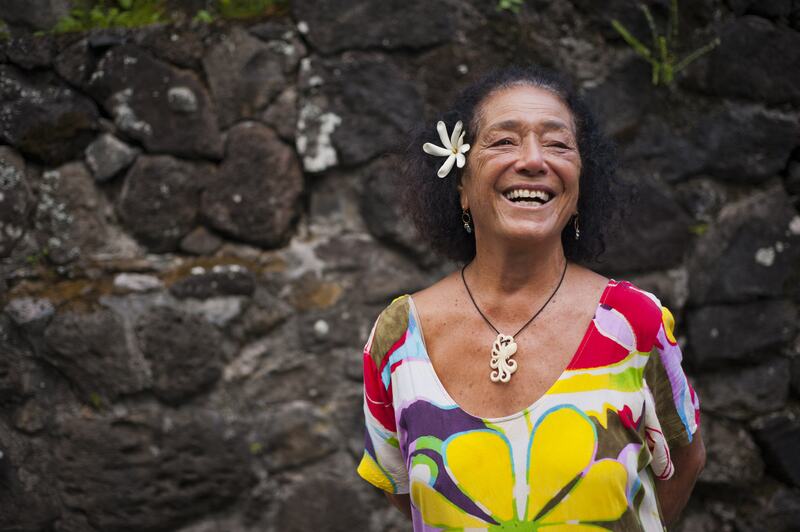 Read more about her amazing life in Cook Islands Heroes. This is so fantastic. Where when how will launch happen? Hi Teremoana the launch is on Friday 4th August at 6pm. It’s at Tupu Library, Dawson Rd, Otara.